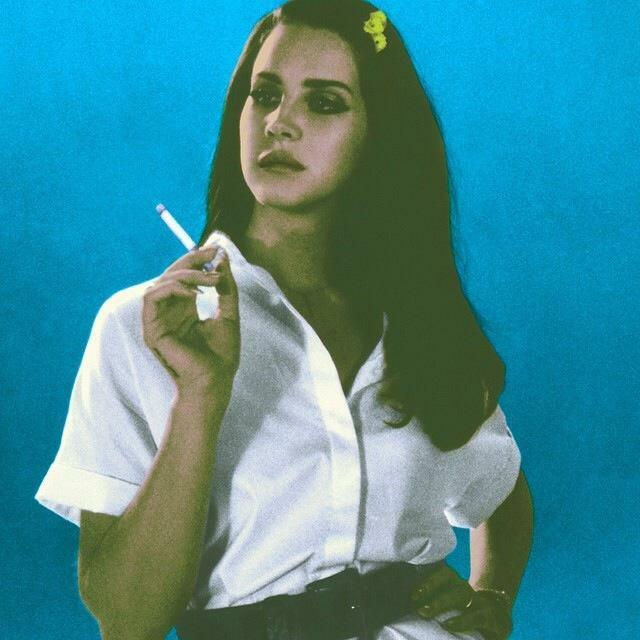 It’s only been 13 months since Lana Del Rey gifted us her last long player, ‘Ultraviolence’. Though the album gifted us a quintet of singles, none of them managed any better than No.35 on the ARIA singles chart. The album, naturally, fared a little better, hitting No.1 on its release back in June. But hold everything, because there’s another LP in the wings. And the first song from it (also reportedly the title track), ‘Honeymoon’, has premiered today Australian time. ‘Honeymoon’ is dark, moody, dramatic and, with its sweeping strings, almost feels like it might be Lana auditioning for the next ‘Bond’ theme. That said, it’s not radio single material, if only because it’s almost six minutes in length.